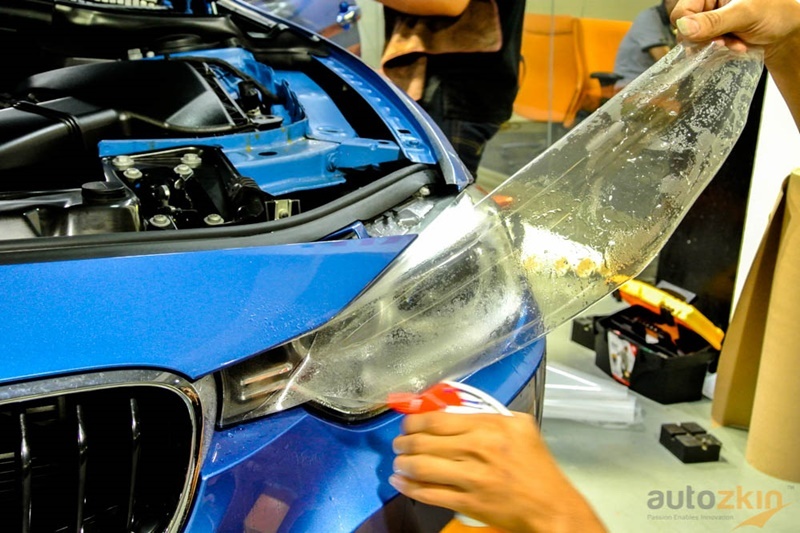 Cập nhập những tiêu điểm mới nhất tại Autozkin. 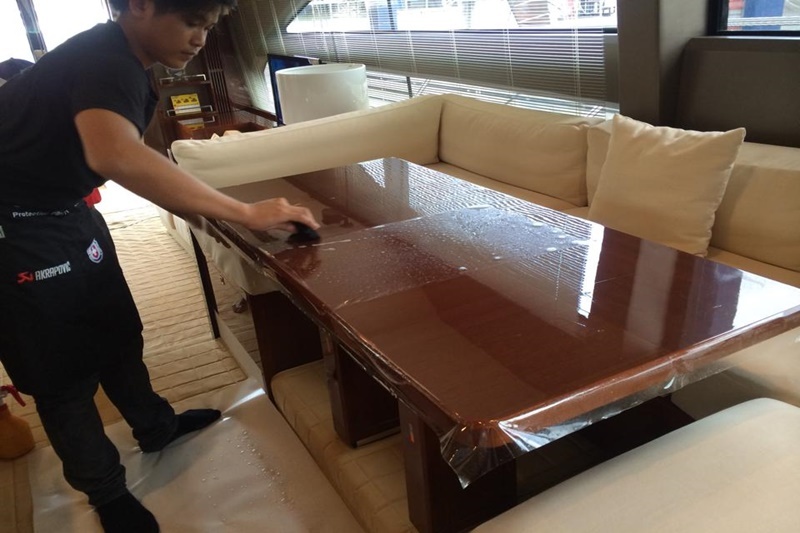 Nhận những tin tức mới nhất về những sự kiên trong và ngoài nước, các buổi trưng bày và triển lãm. 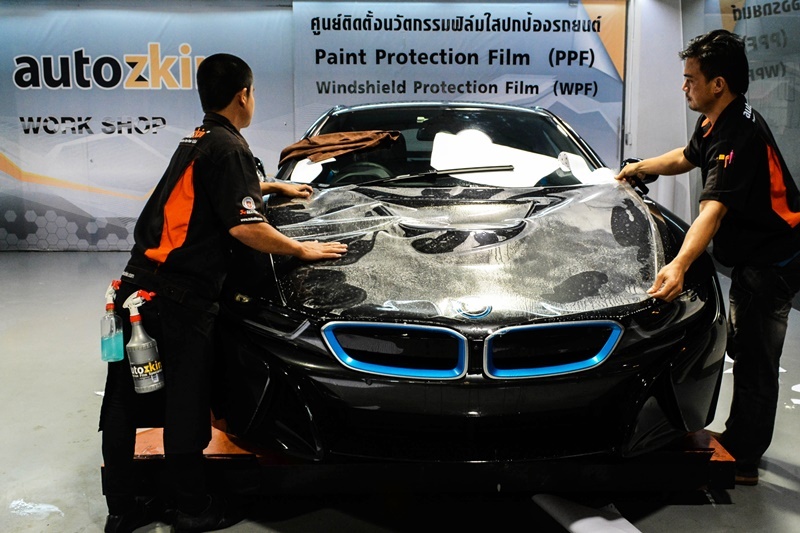 Autozkin is promoting itself as a trusted and competitive Automotive Paint Protection Specialist at some of the most prestigious racing events in Asia. 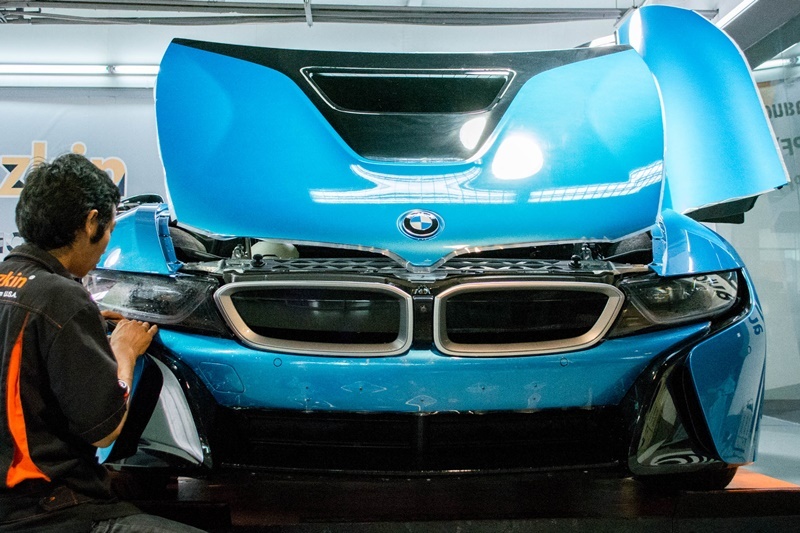 Whether it is sponsoring individual racing cars or the actual event, Autozkin is embarking on a journey to impress. 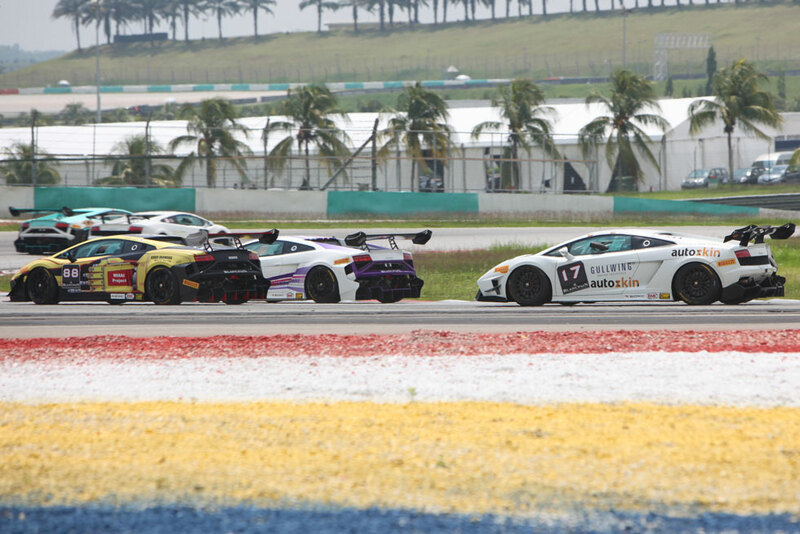 2014 – Thailand Super Series, ‘Lamborghini Blancpain Super Trofeo Asia’ saw Gullwing Autozkin racer, the duo pair, Guille Pintanel and Tanakorn Ramindra posted a commendable 11th place finish. 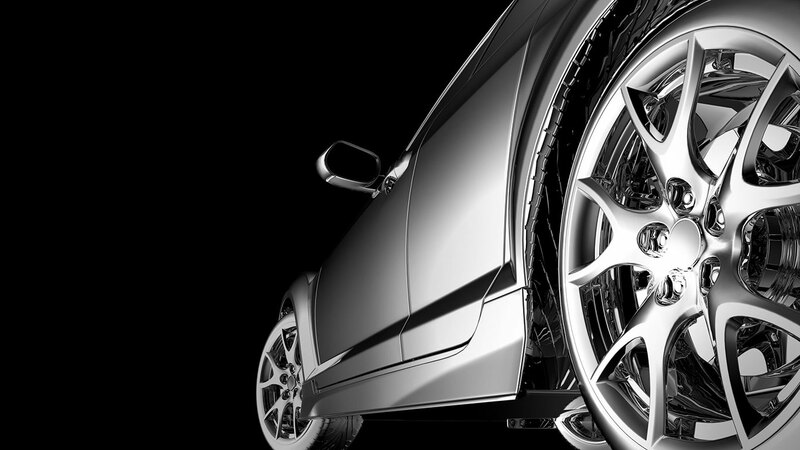 Autozkin’s seamless finish adds appeal, while protecting some of the best racing cars in the business. 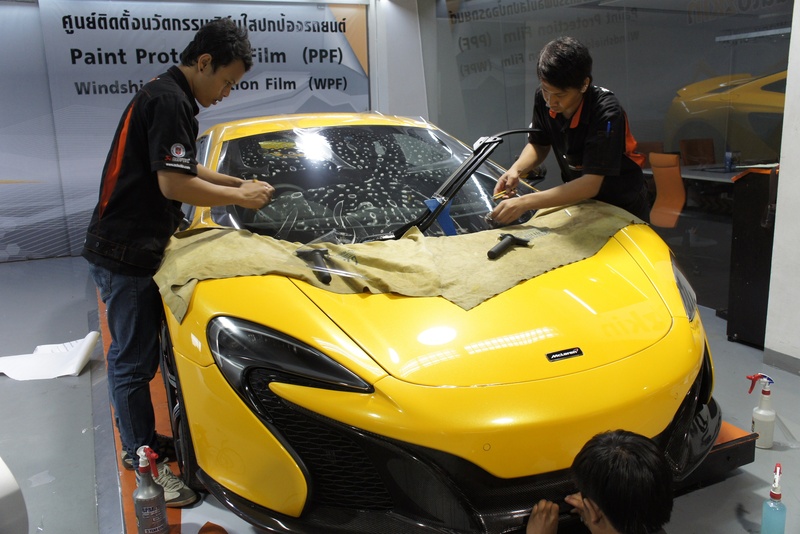 2013 – Thailand Lotus Cup is sponsored by Autozkin, raising the portfolio of this dynamic Automotive Aftermarket Paint Protection Specialist to a new level of excellence. 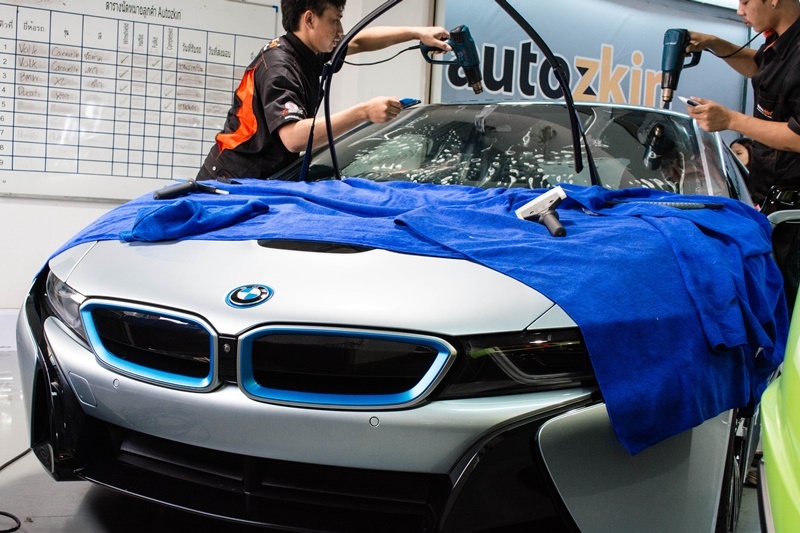 Autozkin is zooming ahead, making a difference and standing out as a Global Leader and Standard-Setter in this industry. 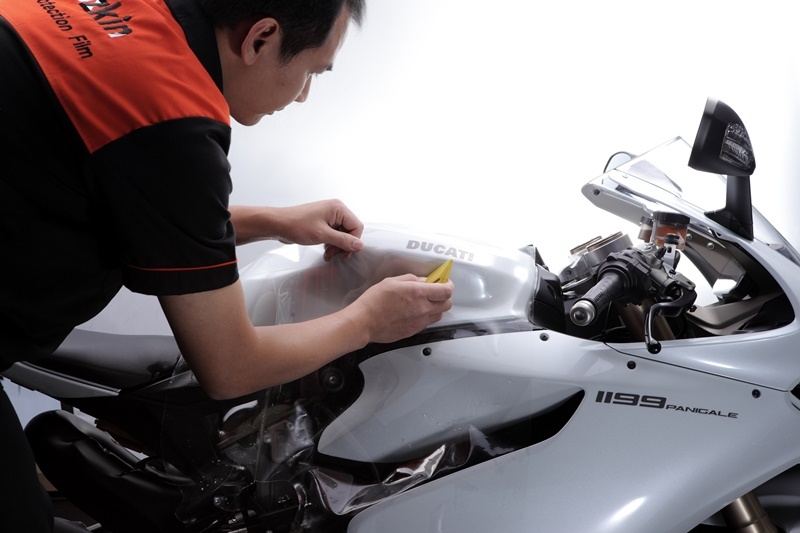 A trusted brand with supreme quality! 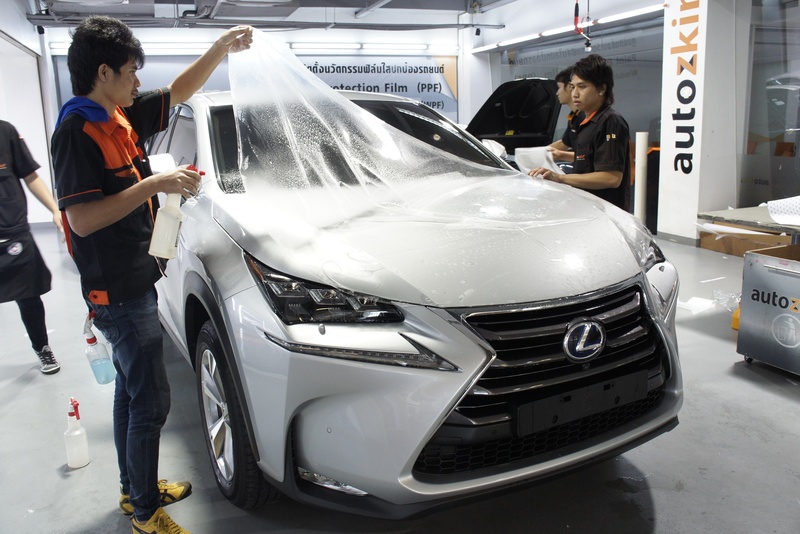 Autozkin’s popularity as being the brand of choice for the protection of high-end vehicles is paraded in Spain recently. 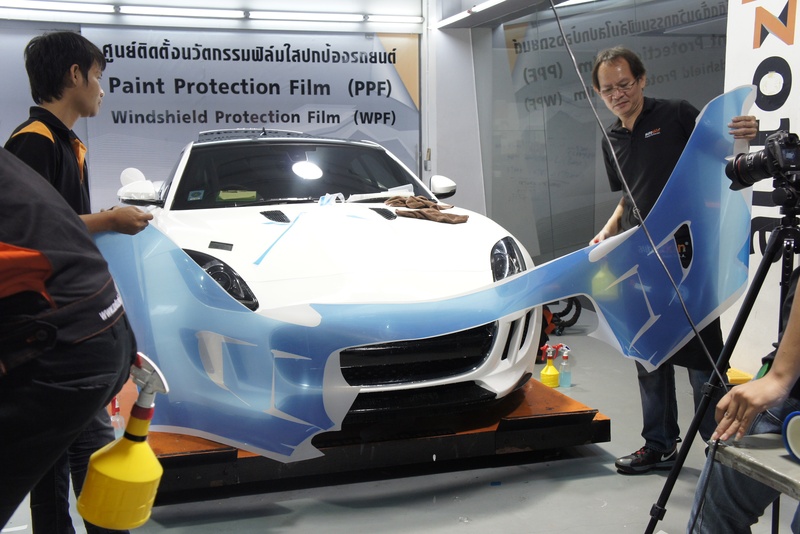 It was a magnificent bond between Ferrari’s LaFerrari and Autozkin’s Paint Protection Film, which married the brilliance of the two. 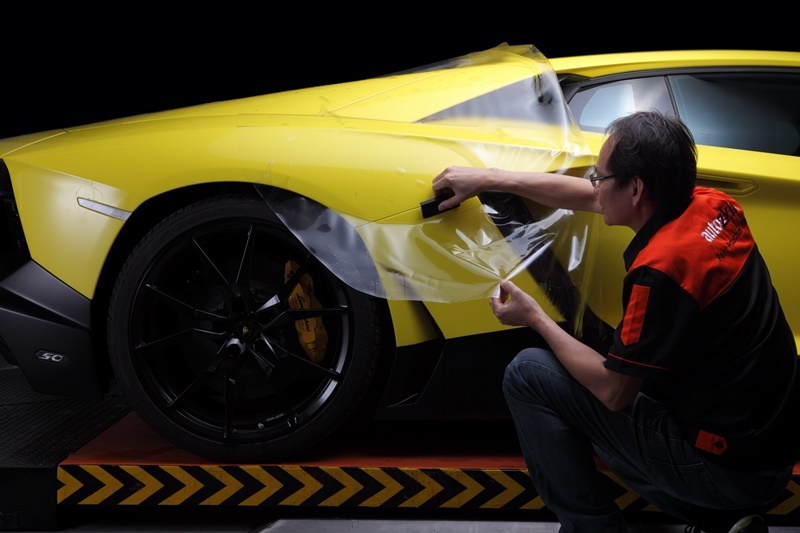 By popular demand, Autozkin’s chief engineer completed a VIP film installation on the stunning LaFerrari in Madrid. 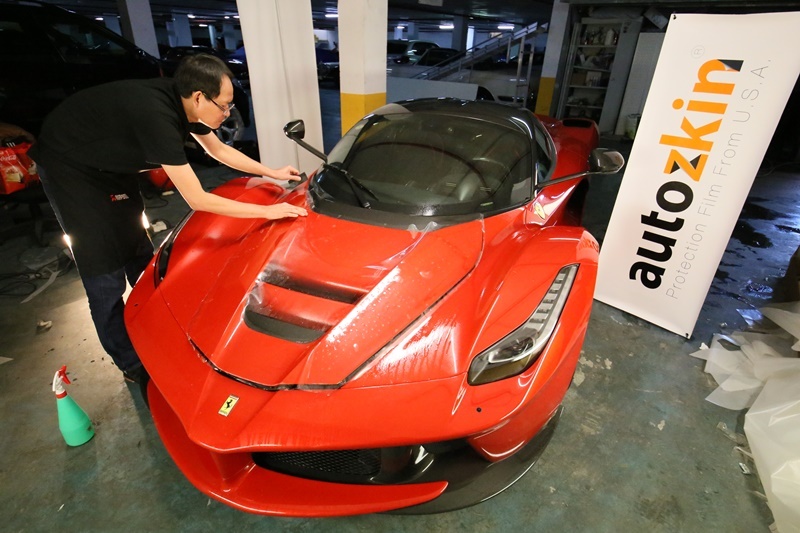 LaFerrari earned worldwide critical commendation as being the best sports car around. 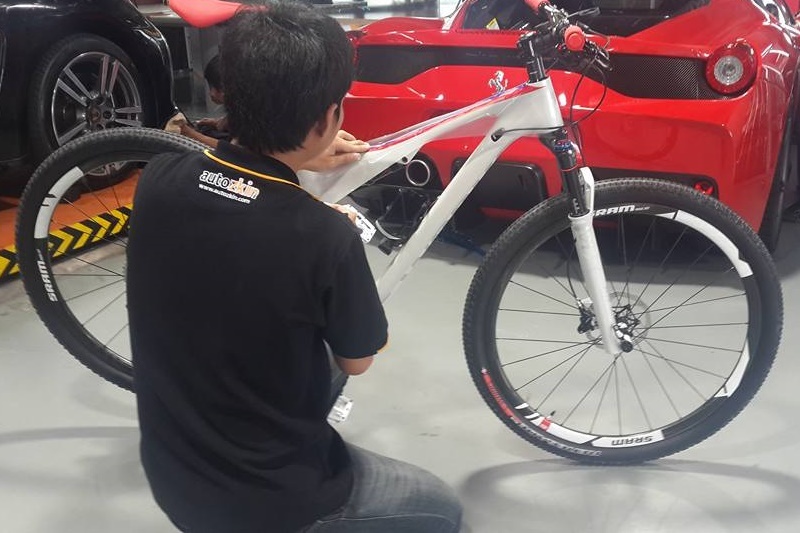 It is considered the most powerful Ferrari ever produced, and the first hybrid vehicle from the brand. 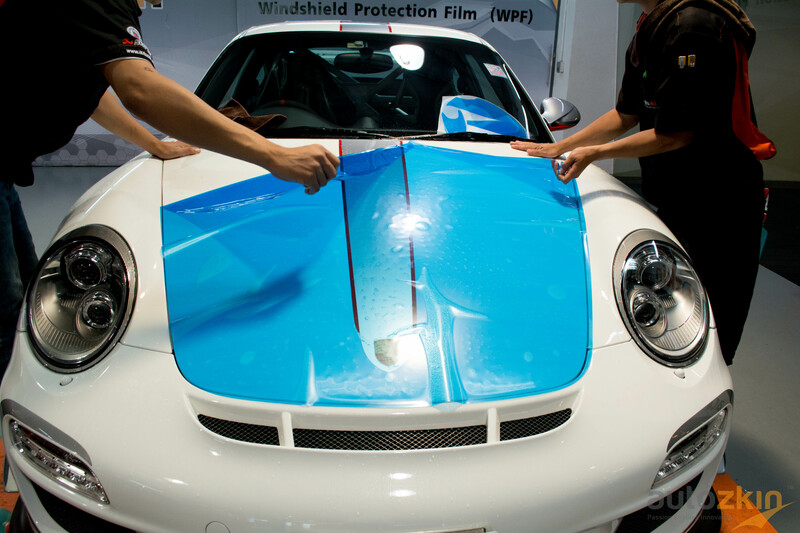 Combine this extraordinary accomplishment with a protective film from AUTOZKIN, you have one serious slick machine. 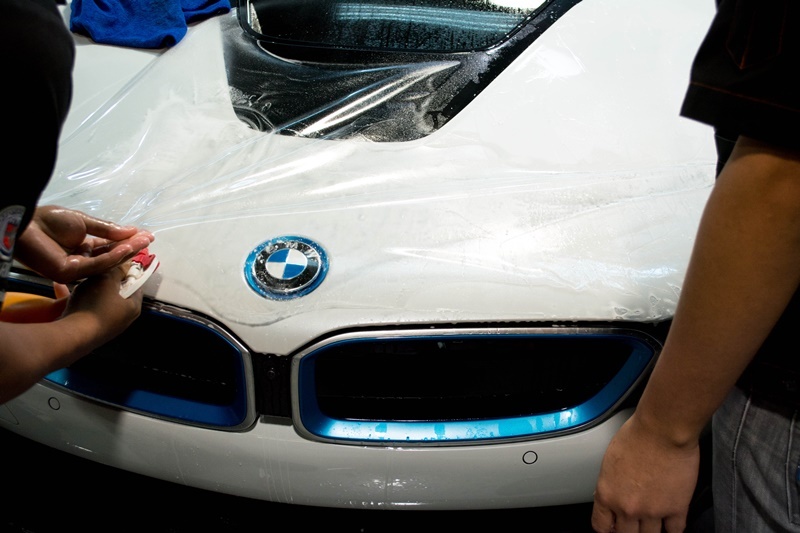 Read more about our Automotive Aftermarket Products – including windshield and motorcycle protection film, as well as Autozkin’s very own automotive detailing products. 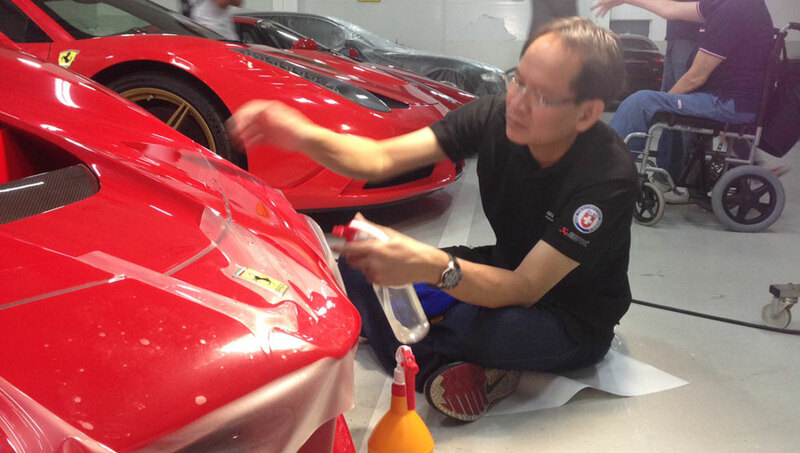 You too can shine like a Ferrari with AUTOZKIN! 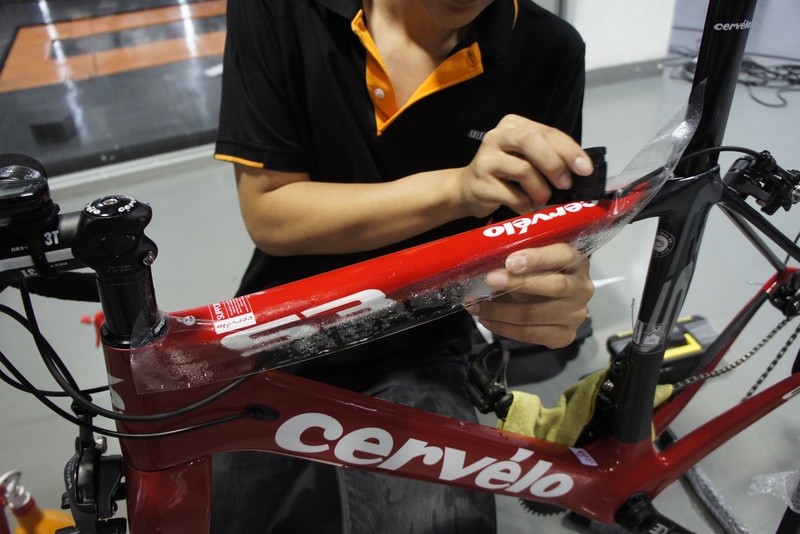 Theo dõi những gì chúng tôi đã làm và trải qua. 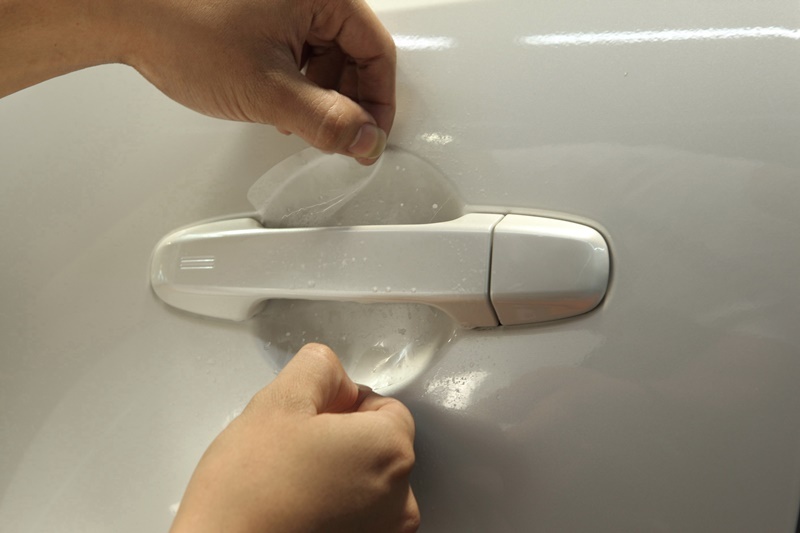 Đón xem những hoạt động và phát triển của Autozkin ở Thái Lan và quốc tế.